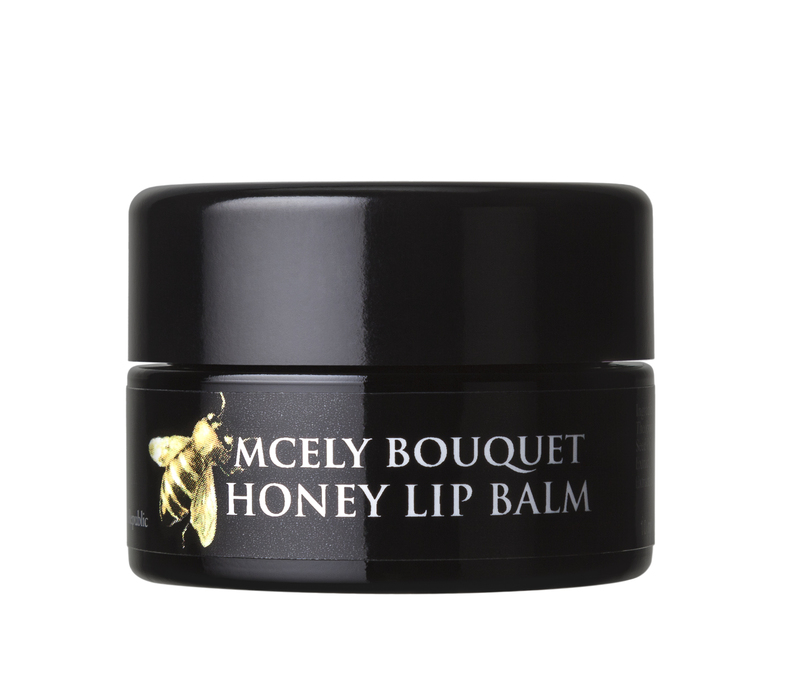 A pure lip balm containing honey, herbal extracts from the St. George forest and vanilla, this product softens and regenerates the tender skin of the lips. Beeswax, apricot oil, cocoa butter and vitamin E effectively protect lips against external elements whilst deeply nourishing this delicate area. 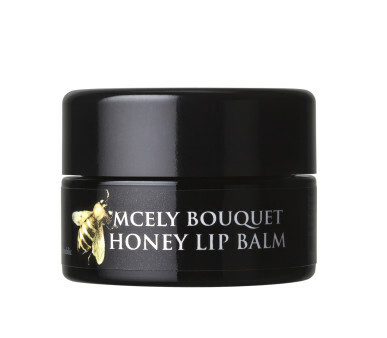 Regular use ensures smooth and soft lips even in wintertime and sweet honey kisses as a bonus. Honey, vanilla, cocoa butter, vitamin E, beeswax. Apply a thin layer of balm as needed. Tip: Due to the pure ingredients and delicious sweet taste, this balm is also suitable for children.